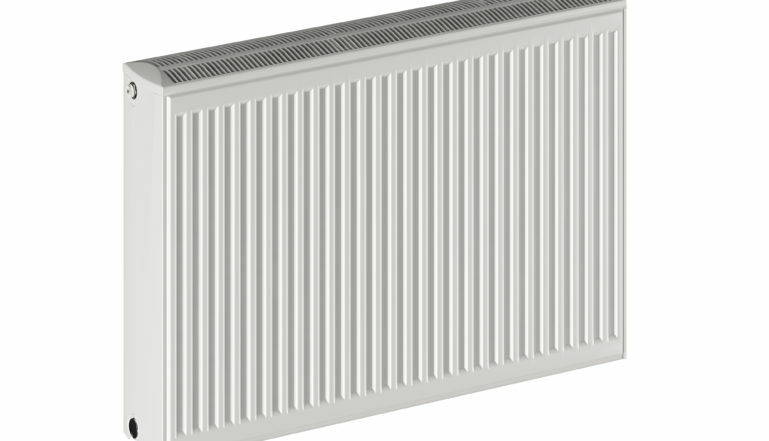 Home » What is the most efficient way to run domestic central heating during the winter? What is the most efficient way to run domestic central heating during the winter? As winter approaches, the temperatures drop and houses all around begin to prepare their central heating systems. Below is advise and are some tips on how to keep your central heating cost effective during the winter months. Before winter arrives, your boiler needs a good service. This will ensure that your boiler is working efficiently without any problems or leaks. Heat rises. If you have a loft in your home, insulating your loft will help you keep more heat inside your house. Insulate your loft to the recommended requirements of insulation. This will keep your electricity bill down while keeping your home warm. Where possible find out how else you can insulate your home in preparation for the winter months ahead. The biggest culprit for escaped heat is draughts. Inspect your home for possible draught leaks. They could be under the door, cracks near the windows, wooden flooring and so on. Where possible fix the draught leaks. Your central heating does not need to run at high temperatures for your home to benefit. While it may give you that toasty, warm feeling, your electricity bill is rising. Rather set the thermostat of your central heating to the lowest acceptable temperature of 18. Your entire house doesn’t need to be heated to the same degree. Look at installing thermostatic radiator valves in each room of your house. These radiator valves will help you regulate the flow of water to your radiators which in turn will help you determine the temperature required for each room. Invest in reflector panels behind your radiators. The reflector panels will assist in reflecting heat back into the room thus preventing too much heat from escaping through the walls. I’m at home all day. Should I run the heating on low all day, on high all day or time it to go on and off for the most economical way? I have a gas boiler system to heat my home. I like to turn it down at night to save a little money. We just moved here and I’m trying to figure things out to be the most efficient. My question is where is the fine line of turning it down to much that it takes too long for it to warm back up? I used to live in a mobile home and I would turn the heat down to 57 at night and turn it back up to 65 in the morning that worked excellent there. But here it seems to take to long to warm back up?? Please help!! Thank you for your message. there are so many variables, in each home i.e. cavity wall, loft insulation, double glazing etc… that it is impossible for us to advise. However, you could look to install a smart meter in order to monitor the usage levels which should be free from your utility supplier.